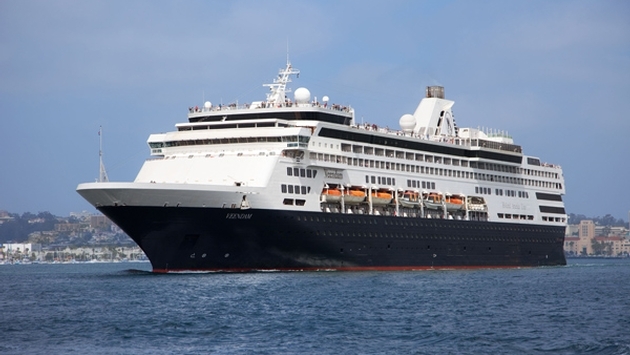 Holland America Line has cancelled the Veendam’s Oct. 4 cruise while the ship’s propeller undergoes repairs in Quebec. The Sept. 27 Canada/New England voyage previously was cancelled. The ship was able to shift berths under its own power early Oct. 2, a move made due to port traffic, Holland America said. Tug boats accompanied the ship as required. Guests booked on the cancelled seven-day cruise from Boston to Quebec will get full refunds plus a future credit equal to the cruise fare paid. The line also is reimbursing passengers for shore excursions. 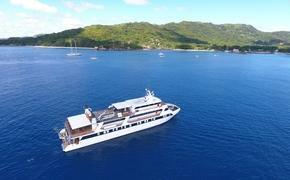 Holland America said it is working with guests and their travel agents to make any necessary changes. “We are extremely sorry that our guests’ cruise vacations have been affected in this way and sincerely apologize for the inconvenience,” the company said.